This LOCATION and incredible home just can't be beat! 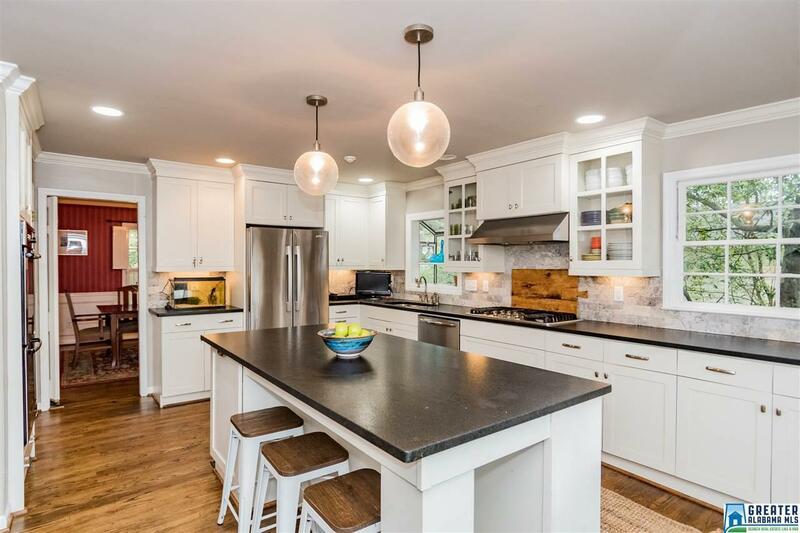 This home is located on one of Brookwood Forest's most coveted streets! The exterior of the house has just been painted AND the driveway has just been resurfaced. 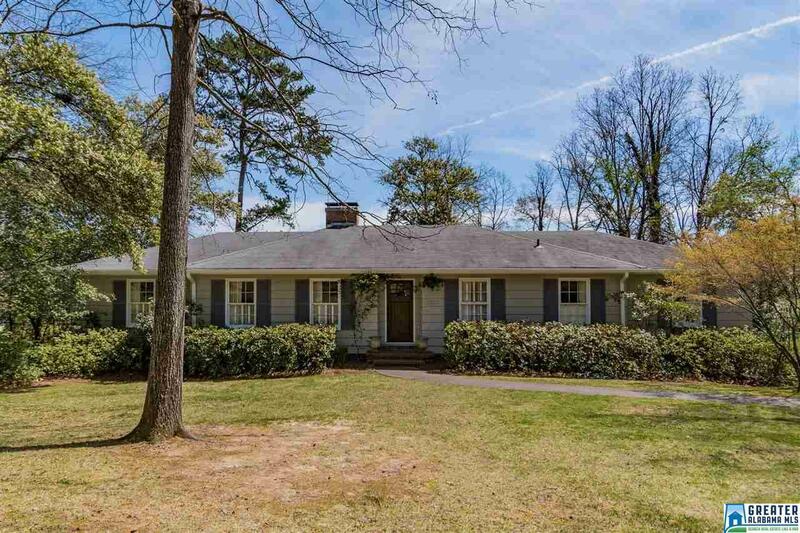 Inside of this 4 bedroom, 2.5 bath home, you will find crown molding, hardwood floors throughout, spacious rooms and a cozy open floorpan. 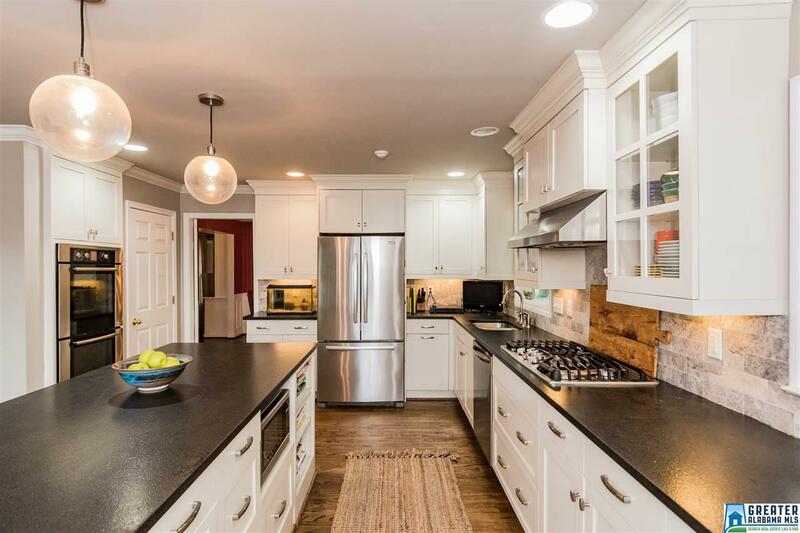 The kitchen has been beautifully renovated and it is amazing! 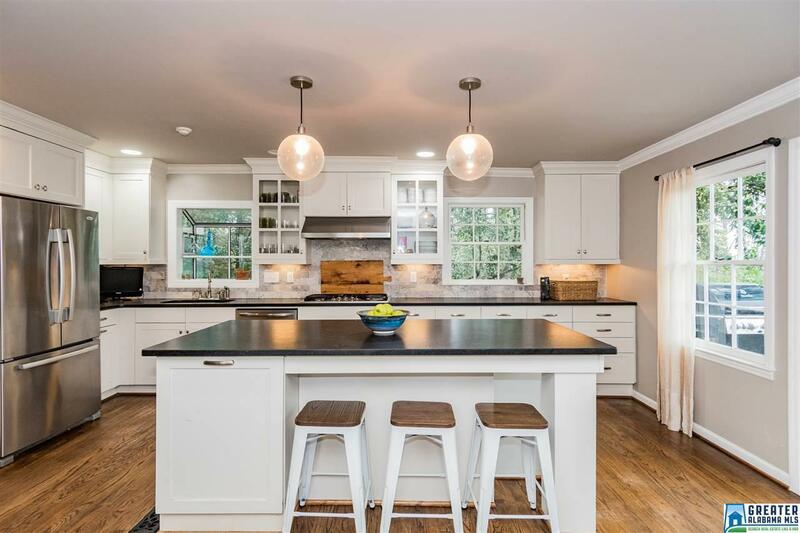 The kitchen has a large island with a breakfast bar, custom cabinetry and plenty of workspace for cooking and entertaining. French doors lead out from the kitchen and large den onto the upper and lower decks which overlooks the VERY LARGE fenced backyard. There is brand new carpet in the basement which has an office and playroom with built-in bookshelves, track lighting and loft bed. The two car garage has a huge amount of unfinished basement area that could be used for storage or finished into more living space. There is a whole house generator too! Hurry!